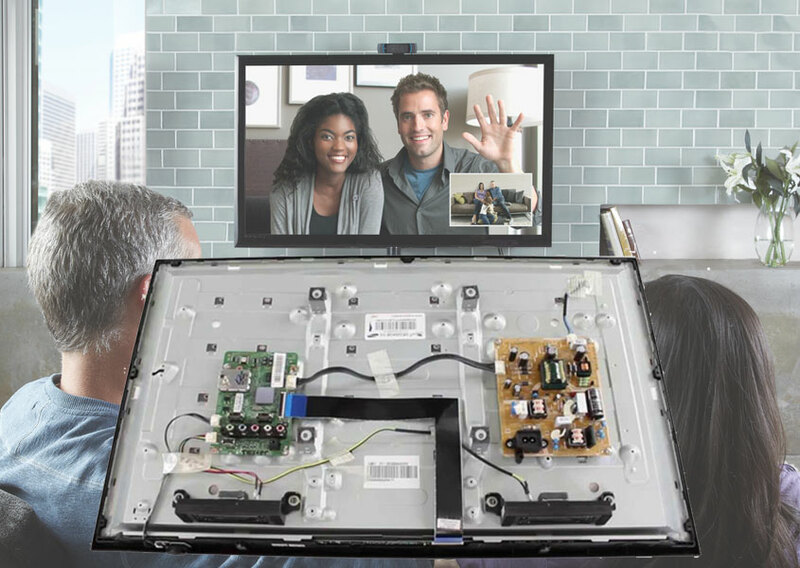 We’re your best, most-trusted option for fast, quick and easy local service, repair, and maintenance of your LCD TV, LED TV and Plasma TV. 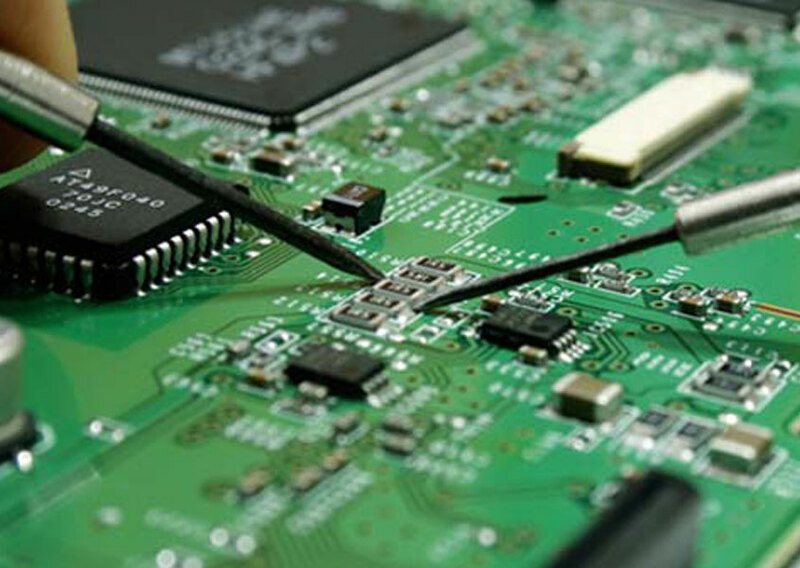 We provides complete solution for malfunctioned LCD, LED display devices. 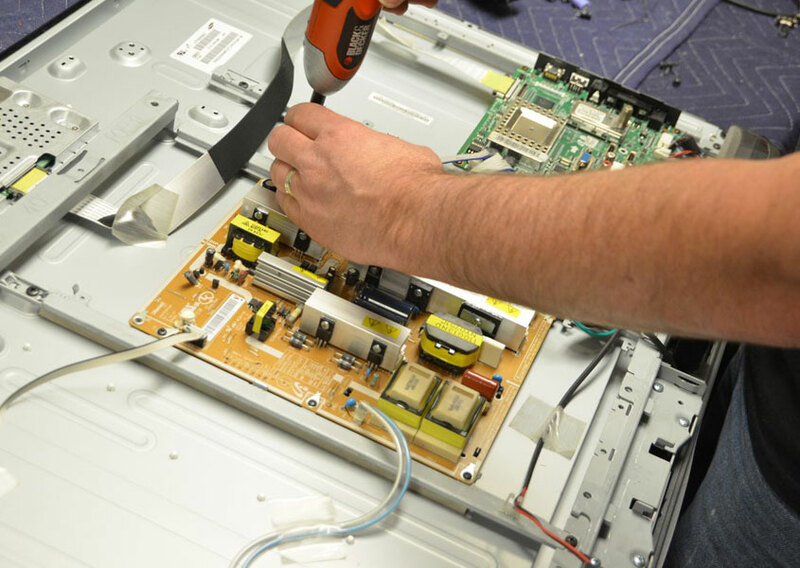 Our team of highly qualified technicians, have proven track record of servicing, maintaining and repairing of all types of LCD, LED and Plasma TV. 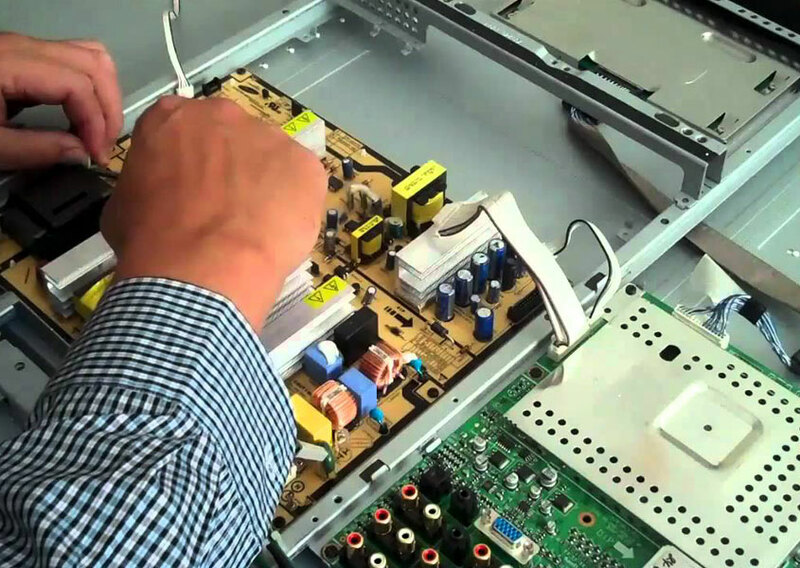 Our customers benefit from high standards of consumer electronics repair services at the most competitive of prices. 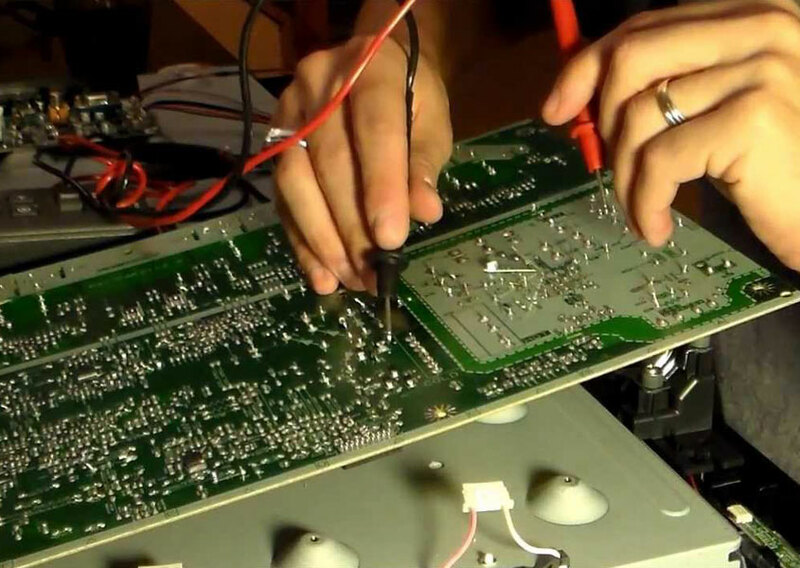 We visit as per your schedule appointment to repair at your doorstep so that you can get back to making the most of your product as soon as possible.